The tranquil ambiance of cozy cabin or lakeside lodge doesn’t need to be reserved for weekends away. The tranquil ambiance of cozy cabin or lakeside lodge doesn’t need to be reserved for weekends away. You can easily re-create the charming décor of a log cabin in your own home with additions like rich paint colors, chunky wood furniture and rustic décor pieces. 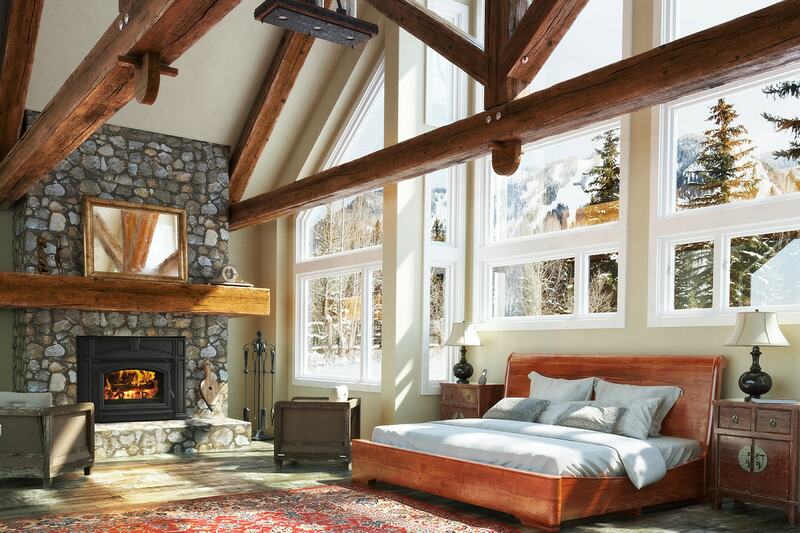 Check out some of our decorating tips to help you achieve that rustic, cozy-cabin style in your own home. Dark, Rich Colors: Many rustic cabins are decorated with darker colors. Earth tones are often used with dark reds or dark blues creating a warm and cozy atmosphere the moment you step inside. High Quality Chunky Furniture: Big, chunky, leather couches and recliner seats fit perfectly in a cabin-themed home. Or, consider log furniture with polished edges for a woodsy feel. 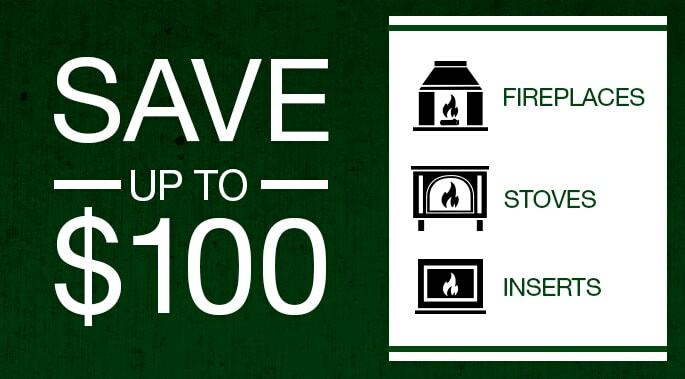 Stove Heat: Nothing says rustic like a traditional wood stove supplying the heat. 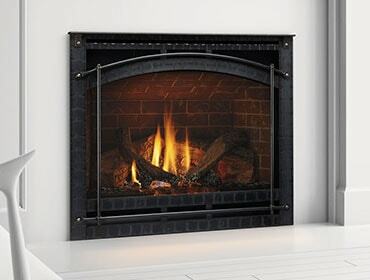 The Quadra-Fire Cumberland Gap Wood Stove adds style to the room while simultaneously making every, night a warm one. Rustic Décor: Gaming decorations are a favorite for many. Consider a deer bust on the wall, or a bear rug laying in the family room. Heavy Curtains: Surround windows with heavy, dark-colored curtains. This addition will to help keep the warmth inside during the cold days, while also helping to enhance the coziness of the room as whole.